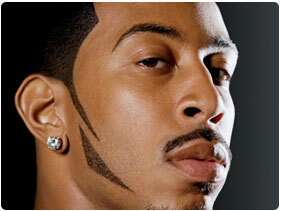 Imagine your event headlined by Lil` Scrappy. How much buzz would booking Lil` Scrappy bring to your event? GTB helps customers Book VIP Shows, Corporate Events, & Private Engagements with top talent for hire. 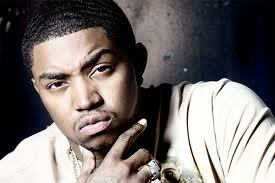 GTB represents clients as they book talent like Lil` Scrappy for their event. Click to start The Event Booking Process with Lil` Scrappy. Darryl Kevi0’n Richardson best known as Lil Scrappy is a rapper and a reality TV star on VH1’s hit reality series Love and Hip Hop Atlanta. Scrappy was discovered by producer and rapper Lil Jon when he was performing at a bar. Lil Scrappy and Triville were one of the first signings to Lil Jon’s BME Recordings. 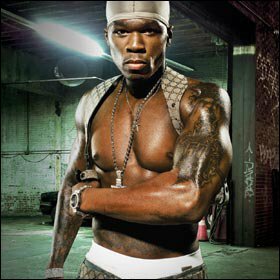 In 2006 he released his debut album Bred 2 die Born 2 live on BME Recordings/Reprise Records/G-Unit Records South which is now Cashville Records. The album featured artists such as Yung Joc, Three 6 Mafia, Lil Jon, Young Buck, 50 cent, Olivia, and Bohagon. It was produced by Lil Jon and 50 cent. 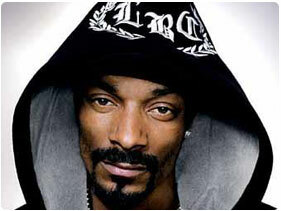 His first hit single was “Money in the Bank” that featured rapper Young Buck. It hit No. 28 on the Billboard Hot 100. 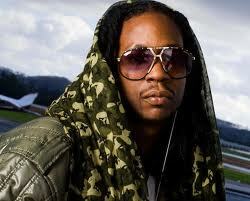 His second single was called “Gangsta Gangsta” featuring Lil Jon. In 2008 He released an independent album called Prince of the South. 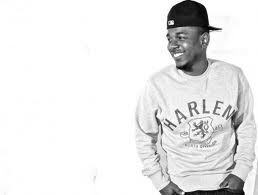 In 2009 Scrappy signed to DTP which is rapper Ludacris’ label and it was distributed through Def Jam Records. He also was featured in a motion picture called Just Another Day. He played the character Jay. 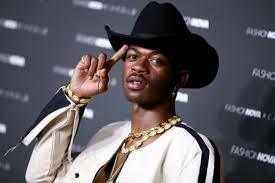 In 2010 he released Prince of the South 2, through Real Talk Entertainment. 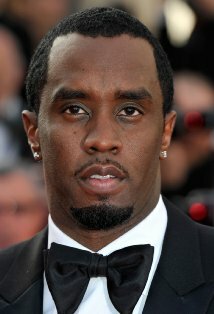 In 2009 his first single from the album was “Addicted to Money”. 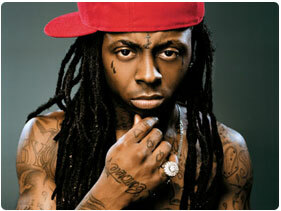 In 2010 he released a second single from the album called “Bad (That’s Her)”. The album never reached an official release. In 2011 Scrappy parted ways with DTP and became a part of G’s Up Imprint which was owned by his manager Kevin Clark. The company teamed up with Bonzi Records, that was owned by platinum producer J. Wells with distribution through Universal. 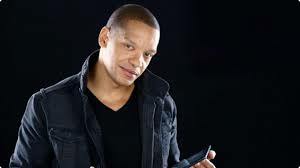 He continued to work on his album Grustle and released the first actual single called “Helicopter” which featured rappers 2 Chainz and Twista. Scrappy later joined the cast of Love and Hip Hop Atlanta in 2012. 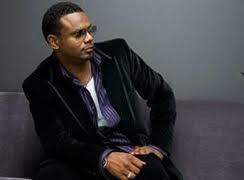 He also released his second single from the album called “No Love” featuring new singer Toccara. Click for Lil` Scrappy Event Booking. Start booking Lil` Scrappy now! GTB is a celebrity talent booking agency for paid events. We do not handle media requests, or interviews. GTB will not relay messages to Lil` Scrappy or solicit donations on your behalf. While celebrities do donate their time, they will always charge some kind of fee to do any event, project, venue or celebrity appearance. 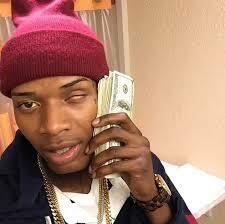 Booking Lil` Scrappy Not Quite Right? We have the entertainer for your Event! Putting together a memorable event isn't easy. 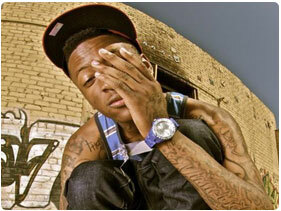 Booking Lil` Scrappy certainly raises the profile of your show or event. 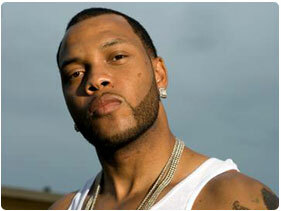 GTB is ready to help you make the event flawless, so your attendees remember Lil` Scrappy instead of a mix-up. Private Parties, Concerts, Ceremonies, and any other big events require both planning and personnel; Global Talent Booking can help you every step of the way, from booking to advertising a public Lil` Scrappy event. Should you prefer a private Lil` Scrappy showing, Global Talent Booking has the tools, connections, and expertise to help you manage a velvet roped evening, elegantly! Global Talent Booking has worked with exemplary talent for over 15 years. 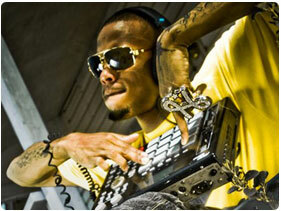 Booking Lil` Scrappy and other world class entertainers is our expertise. From private concerts featuring some of the most famous names in the music industry to corporate events DJed by the best in the industry, we excel at showcasing your image. GTB is ready to help you book your favorite musicians, djs, and celebrity talent; creating memorable entertainment experiences is what we do everyday. Global Talent Booking Agency services help you with event talent booking. Our services include talent scheduling, contract negotiations, marketing/promotions, agent and/or agency interaction, and so much more. We can help you book Lil` Scrappy, advertise a public event or help you manage the guest list. 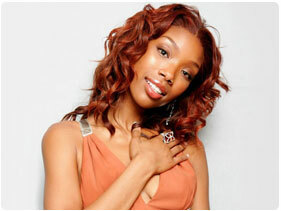 Our event booking services can even include the press work after your Lil` Scrappy event. Global Talent Booking is here to help you mind the details so your event with Lil` Scrappy is `World Class` the first time, each time, and every time. Our entertainment agency will work with you to put the right talent in the right situation world wide. Global Talent Booking is an International talent booking agency. If you are interested in an international Lil` Scrappy event booking, click here to get started. We know what it takes to organize events that exceed everyone's expectations, no matter where they are in the world. We look forward to helping book your`s. Click to Start Booking Lil` Scrappy. Celebrity Talent, like booking Lil` Scrappy, makes all the difference. 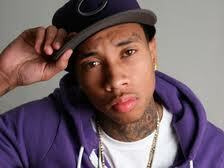 Contact our Expert Lil` Scrappy Booking Agents. We are ready to help you start coordinating your Lil` Scrappy event immediately.